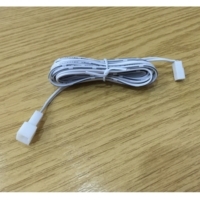 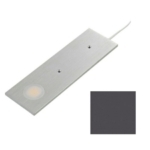 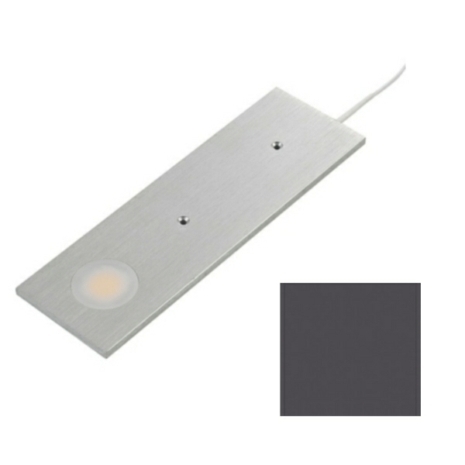 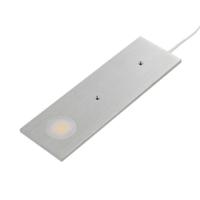 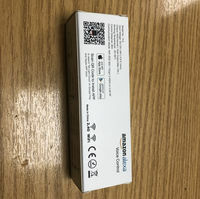 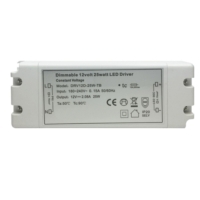 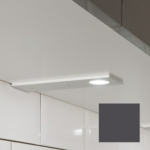 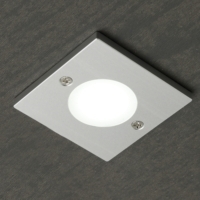 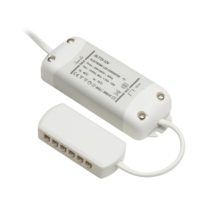 New to Lightsupplier.co.uk is our thinnest Under Cabinet Lighting. The Targa range is a 12V under cabinet downlight, perfect in any kitchen when used as under cupboard lighting. 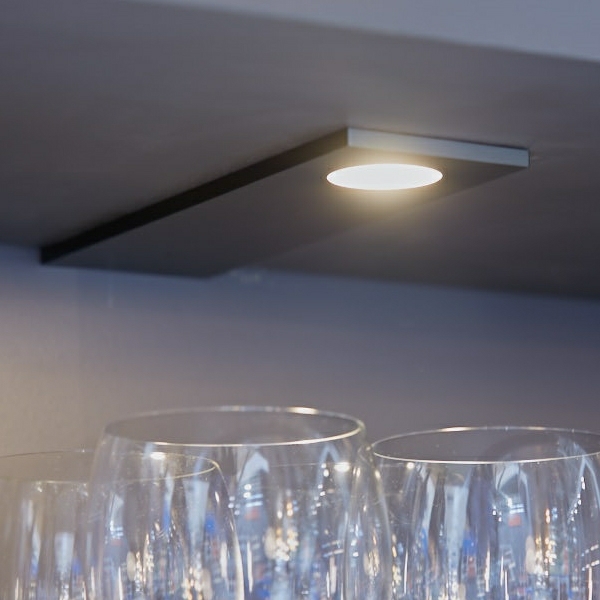 The polished and contemporary design makes this product a brilliant option for illuminating kitchen shelving, cupboards or display cabinets. 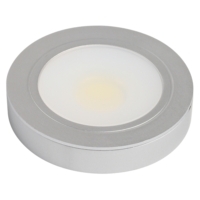 The Targa downlight comes with a 3 Watt LED COB (Chip On Board) fitting and can be purchased in three different distinctive colour temperatures: Cool White, Warm White and Natural White. 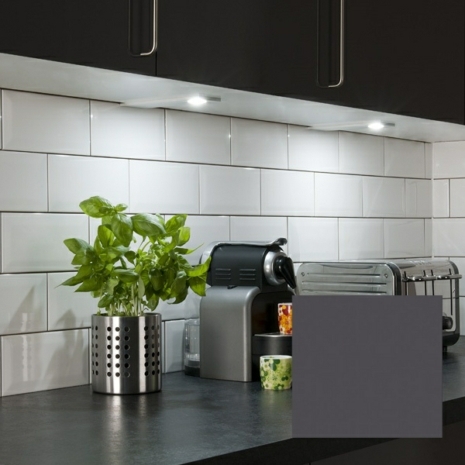 The Targa range is now available in a fashionable anthracite finish. 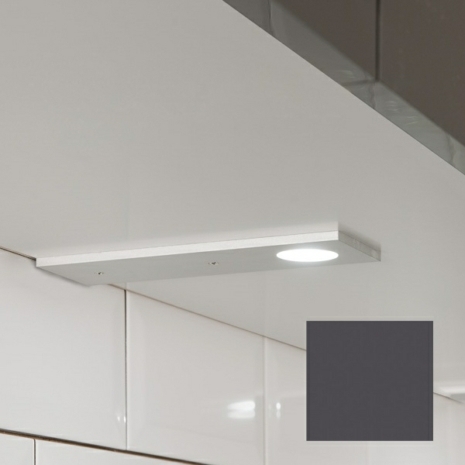 The Targa downlight is constructed from aluminium and employs the most up to date LED COB technology to give a high performance lighting output which is essential when illuminating kitchen surfaces. 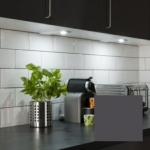 This stylish and modern LED lighting option is an excellent choice for all contemporary kitchen designs.